This looks so soft. Great video. Thank you. 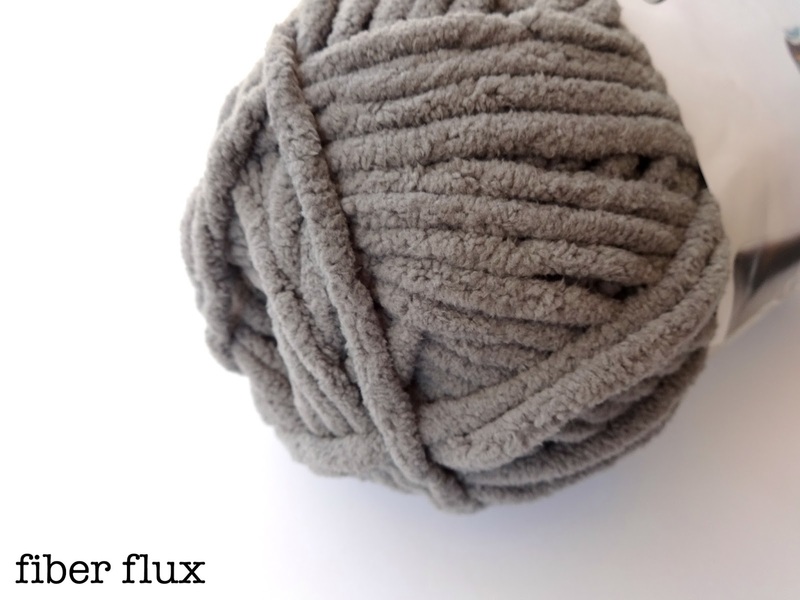 Bernat Blanket yarn is one of my favorite yarns to work with! I love it!!! I can't find a link to the blanket? Maybe I'm missing something because I'm on my phone? Yes! 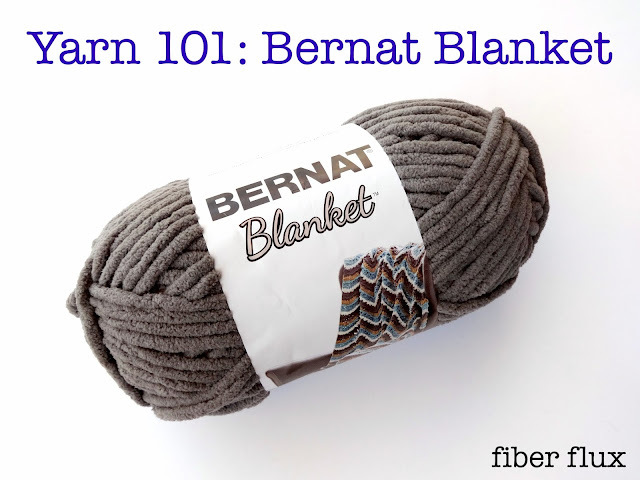 I'm using the Bernat Blanket now -- Silver Steel and Light Teal. I decided I wanted to try arm-knitting with the goal of one of those big Merino Chunky Blankets. Am going through your Basics of Arm-Knitting, Episode 37 to learn the arm-knitting method & at this very moment I have my first 6 arm-knit stitches on my wrist. It's time to get back to it & see if I can work through this. If I can make something my 23-year old daughter is glad to receive as a gift, then I'll know I'm on the right track. One step/stitch at a time. Thank you for your videos, patterns, blog, etc. Great inspiration & you made it seem like it's a skill I'll be able to catch on to. Now I'm looking forward to your next giveaway blog post & when I get to a good stopping point, I've got my eye on the Turquoise Color Inspiration. Turquoise is my favorite color, so I want to look through all of that.